Almost anyone and everyone develops skin rash at least during their life time. Have you seen a rash that develops at regions due to exposure to watches, ear rings or certain clothes? 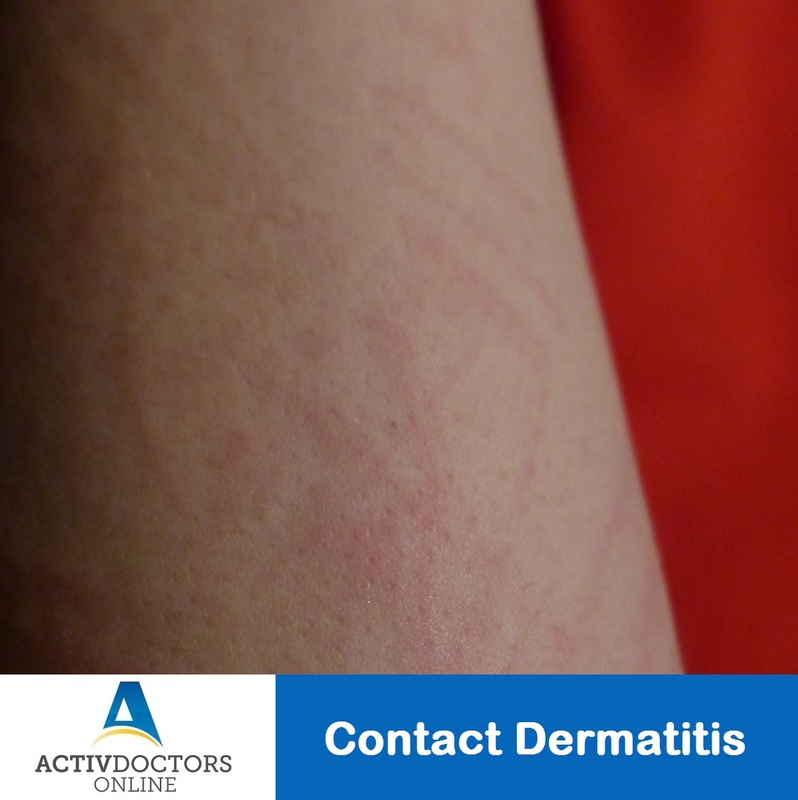 The rash that develops only on exposure to certain things results in Contact dermatitis. What is Contact Dermatitis? Contact dermatitis is defined as the inflammatory condition of the skin triggered by contact with a particular substance. Contact dermatitis is a mild form of the disease, which when identified early can be completely cured and causes no harm. Avoid substances once you know you are allergic to, do not try them repeatedly.